This 1-day tasty tour of Vermont includes a stop at the Cabot Creamery where you'll enjoy tasting several varieties of cheese, a stop in Montpelier for a photo stop at the State House. Lunch will be at Cold Holler and will feature products made in Vermont. 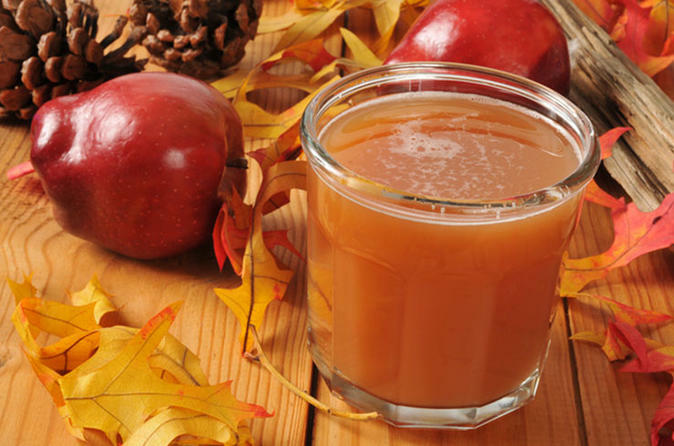 See and taste fresh pressed cider as well as apple cider doughnuts. Tour Ben & Jerry's and enjoy a taste of whatever flavor is made that day. On Sundays brunch will be at the New England Culinary Institute. In peak season tasting will be at the Cabot Creamery and the factory tour may be omitted. 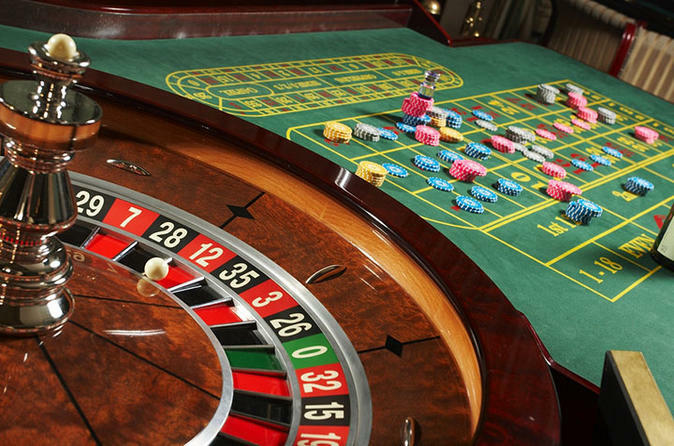 Take a trip to Foxwoods Resort Casino and try your hand with "Lady Luck". Foxwoods Resort Casino now has slot machines starting at a penny going to $100, Blackjack, Craps, Roulette, Racebook, Mini-Baccarat, Money Wheel, Acey Ducey, and Sigma Derby. For those of you who enjoy poker, you can try your skill at Seven Card Stud, Texas Hold'em, or High Low Split. When you get hungry, you will find that Foxwoods has many full service restaurants and an all-you-can-eat buffet. 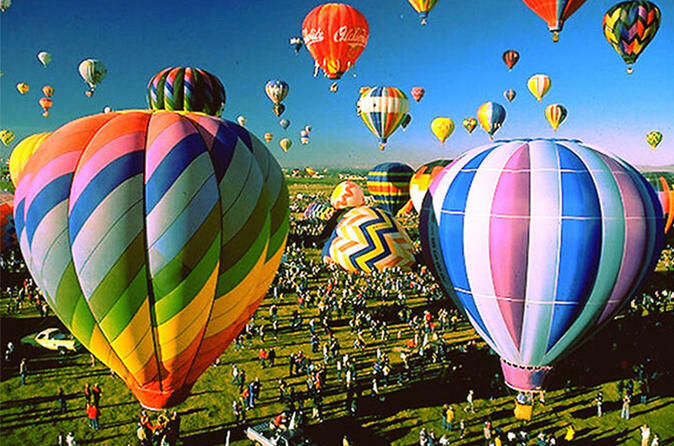 Join us on a 3 day tour to Lake George to see the Adirondack Balloon Festival. Enjoy seeing the balloon launch and the scenic Sunrise Balloon Lift Off. Look for precious gemstones at Gore Mountain. Stop at Adirondack Chocolate for a tour and a tasting. Relax on your lunch cruise aboard the Lac du Saint Sacrement. 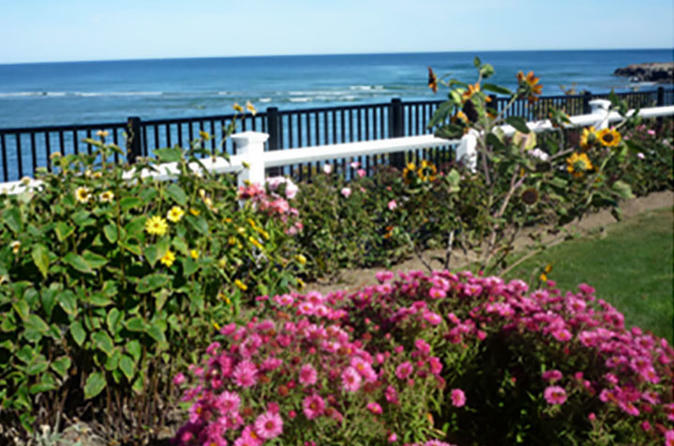 Join us for a relaxing fall escape from Southern New Hampshire to the Maine Coast. Enjoy the annual Fall Festival in Freeport. The town is alive with outlet shopping and a live stage where music plays from 11 am to 4 PM. Walk the Marginal Way or stroll into town. Tavel to Portland where you can enjoy the Old Port City and ride the Ducks for a tour of Portland. Stop at Yummies, When Pigs fly Bread, Stonewall Kitchen and wine tasting on the way home. Enjoy a 3-day, 2-night escape to Atlantic City with round trip transportation by motor coach from New Hampshire. Enjoy 2-nights accommodation at a beachfront resort, $30 Slot Play casino credits and $50 food credit. 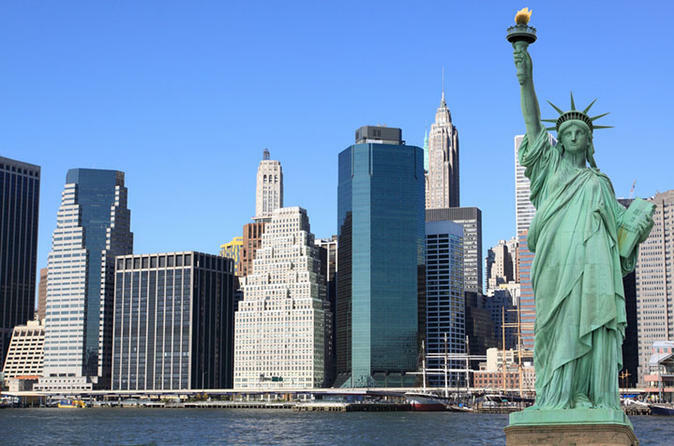 On this 14-day tour of New York City, Niagara Falls, Cape Cod and New England you will have the opportunity to explore New York City at your own pace with your Hop-On Hop-Off Pass and New York Attraction Pass. Experience the spectacular Niagara Falls with either a Maid of the Mist trip or a “Journey Behind The Falls” experience. Tour Martha's Vineyard. 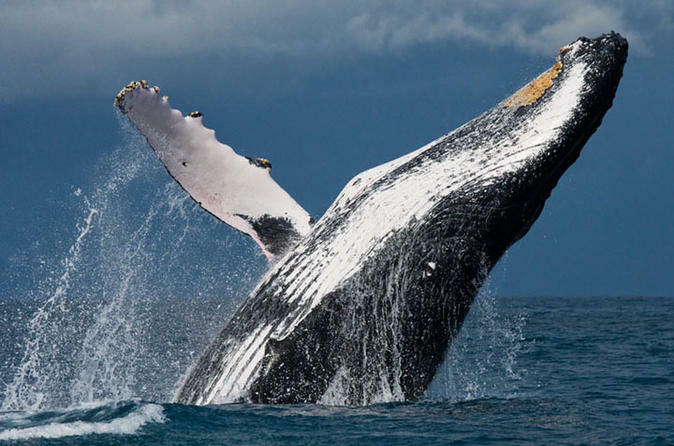 Take a trolley tour of Provincetown or go whale watching off of Cape Cod. Visit the Plymouth Plantation and see Plymouth as it was in the 17th century. Visit historic Boston Massachusetts. 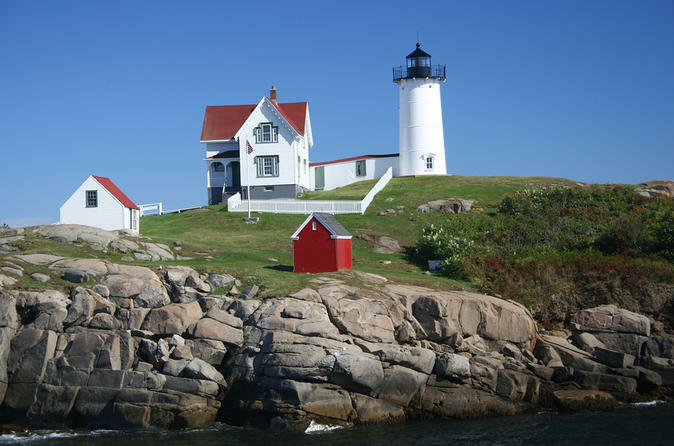 See the spectacular lighthouses on Coastal Maine. Enjoy a scenic cruise of Gloucester Harbor on the luxurious Beauport Princess. Points of interest include extraordinary views of the city’s downtown, Rocky Neck, Eastern Point, Ten Pound Island, Stage Fort Park, and Hammond Castle. During the cruise, enjoy a succulent Lobster lunch. 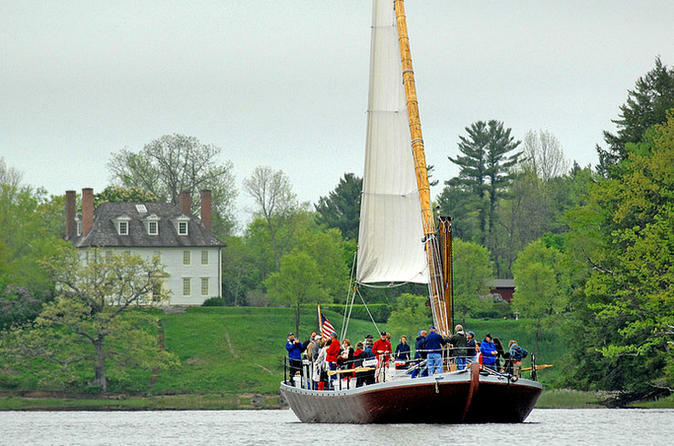 Enjoy sailing on the Piscataqua River in a Gundalow boat. 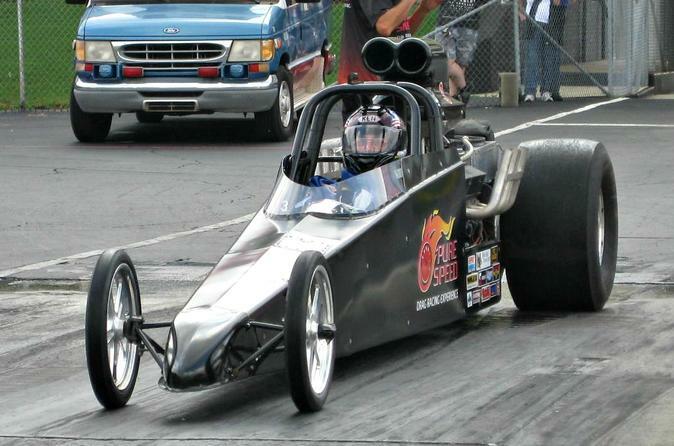 Educational and fun, this is a great way to experience the sights and sounds of Portsmouth, New Hampshire. After the cruise enjoy lunch followed by a visit to Stonewall Kitchen, a visit to When Pig’s Fly Bakery for sampling then finally a stop at Nubble Lighthouse to take some photos. Enjoy a Fall Foliage tour through Quebec and New England. 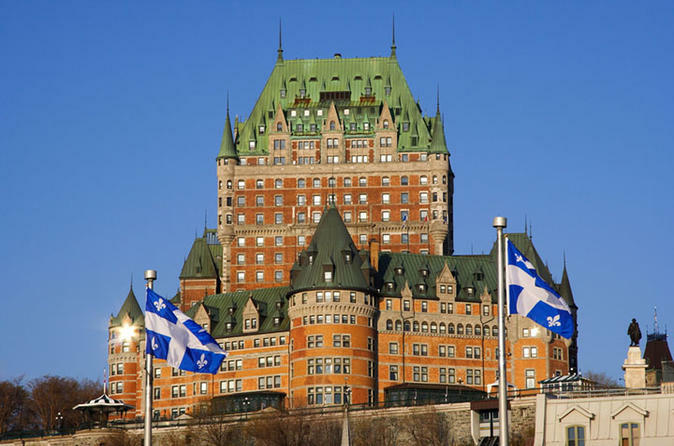 Tour Quebec and take in the charm of the walled "Old City". Explore the Light House Trail along coastal Maine. Have a "taste of Vermont" and see how cheese is made, visit Ben and Jerry's for a tour and a tasting and learning how maple sugar is produced. 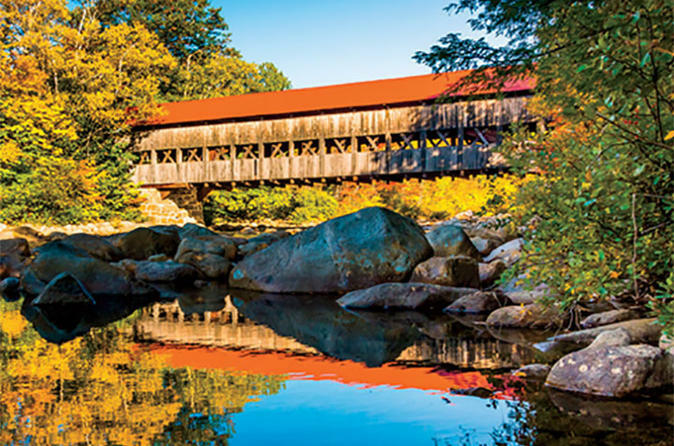 Travel across the Kancamagus Highway for some of the most dramatic views of fall cover. Sail aboard a schooner around Newport Harbor. Enjoy a Whale Watch. Take in a tour of Boston. Enjoy a 4-day tour to Quebec, a city for all seasons - summer, winter, spring or fall. The charm of the walled "Old City" beckons with its cobblestone streets and historic landmarks. Take a tour of Parliament or wander the shops of the old city. Enjoy a city tour of old Quebec and visit the Isle de Orleans for a little wine tasting. 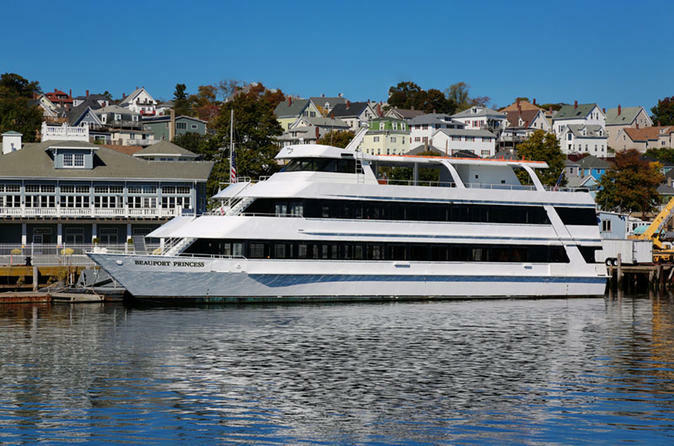 Enjoy a scenic cruise of Gloucester Harbor on the luxurious Beauport Princess. Points of interest include extraordinary views of the city’s downtown, Rocky Neck, Eastern Point, Ten Pound Island, Stage Fort Park, and Hammond Castle. As part of the harbor cruise, enjoy a fabulous buffet brunch and a great jazz trio. Take this 1-day Maine Lighthouse Trail tour and see 5 different lighthouses. Learn the history of the lighthouses, how the lighthouses are maintained and the many chores of the lighthouse keepers. The tour includes a stop at Stonewall Kitchen, one of New England's leading producers of jams, jellies and relishes, where you'll have the opportunity to sample over 50 different products. A traditional lobster lunch (chicken option is also available) is also included. Join us for a half day of deep sea fishing out of Rye NH. 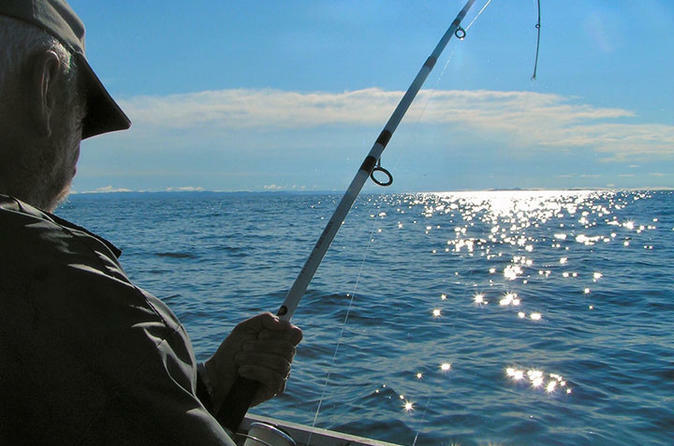 The captain will choose what the boat will fish for based on daily fish reports. Bring a plastic bag to take home your catch. You are welcome to bring your own soft drinks, sandwiches and snacks. 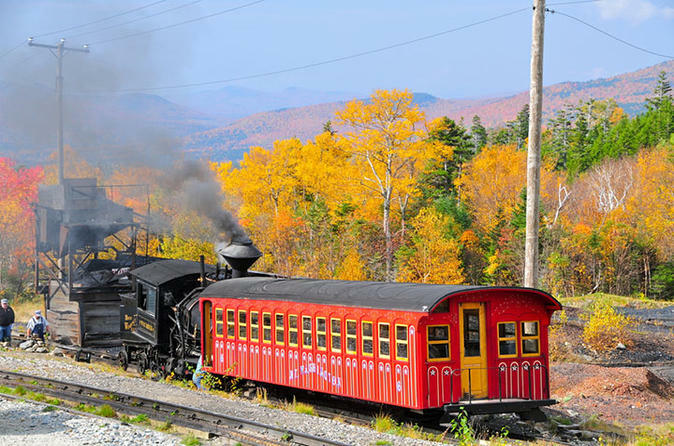 Experience a sense of adventure and history on the Mount Washington Cog Railway's 3-hour guided train tour to the highest peak in the Northeast. 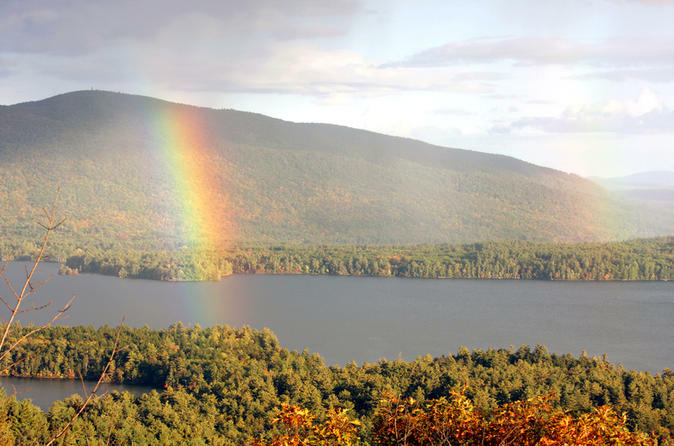 Delight in exploring the mountain-top community that includes the Sherman Adams Visitors Center, Mount Washington Observatory's Weather Museum and 1853 Tip Top House. 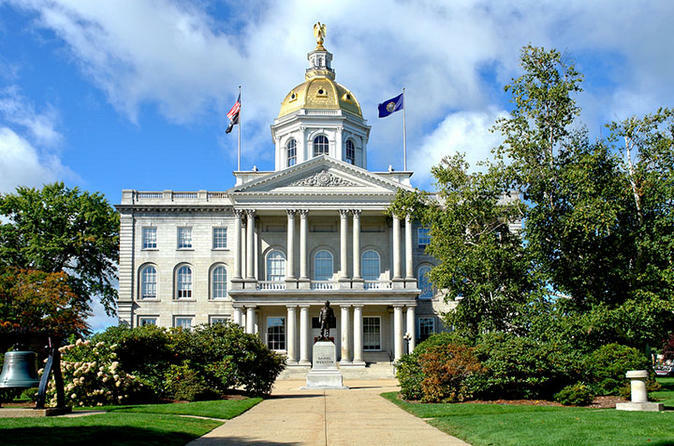 Visit the New Hampshire State House, long touted as "the oldest state house in the nation in which the legislature still occupies its original chambers". The Millyard Museum features the permanent exhibit, Woven in Time: 11,000 Years at Amoskeag Falls, that tells the story of Manchester and the people who have lived and worked here. Then travel to Merrimack for a tour and tasting of the Anheuser Busch Brewery. A highlight of the day is a photo opportunity with Clydesdale horses. 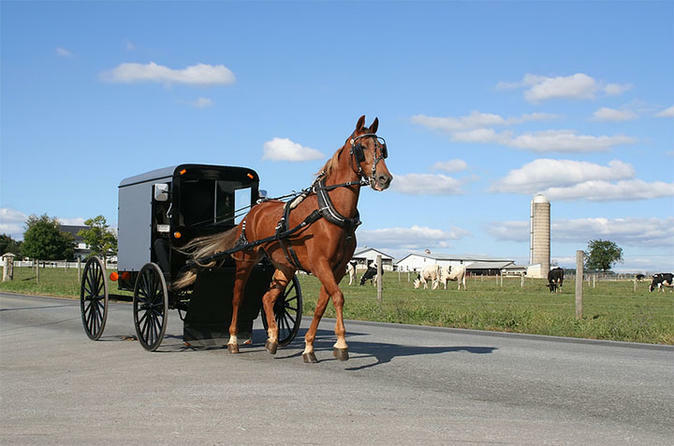 Experience for an Amish Farmlands Tour including stops at An Amish Bake Shop and a Quilt & Craft shop. Kreider's Dairy Farm and have your bus drive down the center of the "loafing barn" which is bigger than the Titanic and large enough to house 1800 cows at a time. Enjoy a tour of Hershey Chocolate World, take in a special chocolate tasting tour and learn how to taste chocolate. Visit QVC, the shopping channel for a studio tour. 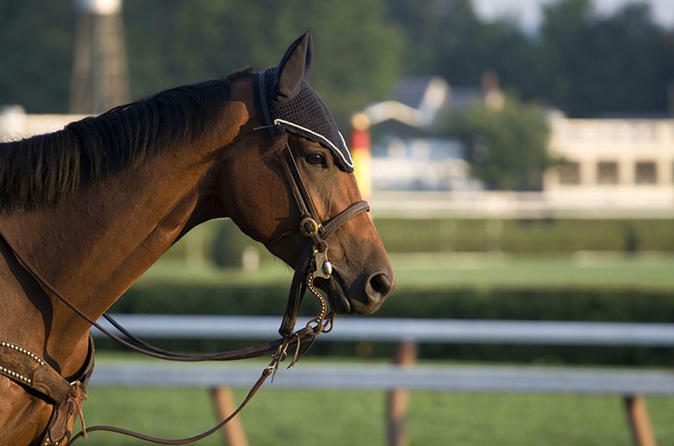 Depart Southern New Hampshire and have a fun filled day of horse racing at Saratoga Race Track. Take a cruise on Lake George by paddle wheel boat and view the spectacular homes built on the southern lake shore. Travel to Gore Mountain for a Gondola ride to the top of the Mountain. On a clear day the view of the Southern Adirondacks is breathtaking. Our last stop will be to the Garnet mines, one of the world’s largest garnet deposits.